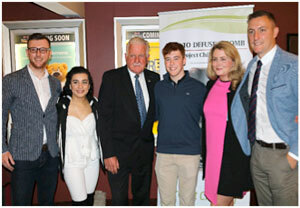 Aisling Irish Community Center has announced the Mulcahy Scholarship Program. Denis Mulcahy, Founder and Chairman of Project Children, has been a board member of the Aisling Center since 1995. Yonkers’ biggest talent show is back and ready to give local performers a platform to showcase their singing, dancing and musical skills. Yonkers Riverfront Library’s annual “Yonkers Future Stars” teen talent show will be held Fri., June 22. 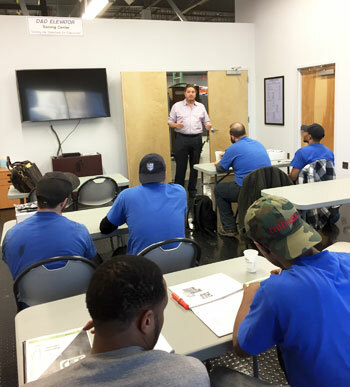 D&D Elevator has begun the process of building a 2,500-sq-ft Elevator Learning Center in Yonkers, anticipated to open Spring 2018. 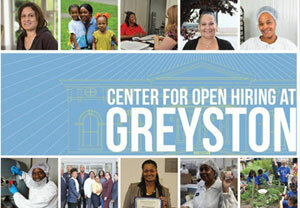 As fellow members of the Yonkers Chamber of Commerce, the team at Greyston hopes you will join them on June 12th from 6:30 pm to 9:30 pm as they launch The Center for Open Hiring at Greyston. On Saturday, June 9th, join your community in the fight against cancer! Teams of people in your community will take turns walking around Gorton H.S. track in this non-competitive event. 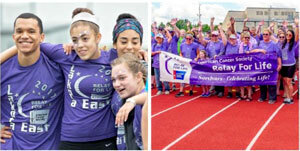 Relay teams consist of all community members representing corporations, churches, clubs, organizations and families fighting cancer. Mark Your Calendars for the 2018 Wine & Food Festival! 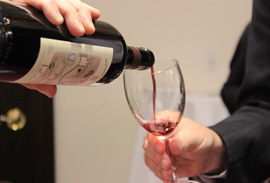 With seven events over seven days, Westchester Magazine’s 8th Annual Wine & Food Festival to be held on June 5-10, is a celebration of gourmet food, exceptional wines, beer, spirits, mouth-watering burgers, and award-winning chefs. Join the more than 7,000 guests who will sip and savor, enjoy the county’s finest plates and pours, mingle with Westchester’s top chefs, sommeliers, and specialty food purveyors, and attend exclusive dinners, tastings, and demos. Wine & Food Festival is a not-to-be missed experience celebrating the culinary spirit of Westchester County.